JiangSu AoKai is specialized in needle felt and filter bag for 25 years. 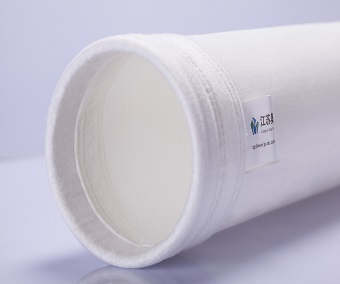 Polypropylene filter bag have many coating ,composite and functional products,such as Polypropylene filter bag ,Polypropylene membrane needle felt ,Polypropylene anti-static needle felt ,Polypropylene water&oil repellent needle felt and customized . 1. Material: MTF mid-temperature filter cloth, steel- plate and rubber rings. 2.Working temperature: 150-celsius-degree normal working Temperature, 170-celsius-degree peak working temperature. 6. Dimension&Length: As customers requirement. 7. Quality level: Fine strength&ideal air permeability&big durability.